 Secure Systems Aberdeen has provided the Grampian community with expertise in the supply, servicing, repairing and networking computer equipment for over 10 years. Secure Systems Aberdeen is able to supply independent advice on a large product line, along with accessories and upgrades. We serve a variety of clients, especially small to medium businesses, and higher education schools, with all their computer related needs. Secure Systems Aberdeen’s Network Support and network installation staff provides services for: Network Tune-up and Clean-up services, Security and Service Pack updates for Windows 2000/2003 Servers, Virus Protection and Clean-up services as well as Data Back-up Solutions and Disaster Recovery services. Our network consulting services can be scaled to fit the needs of any organization. 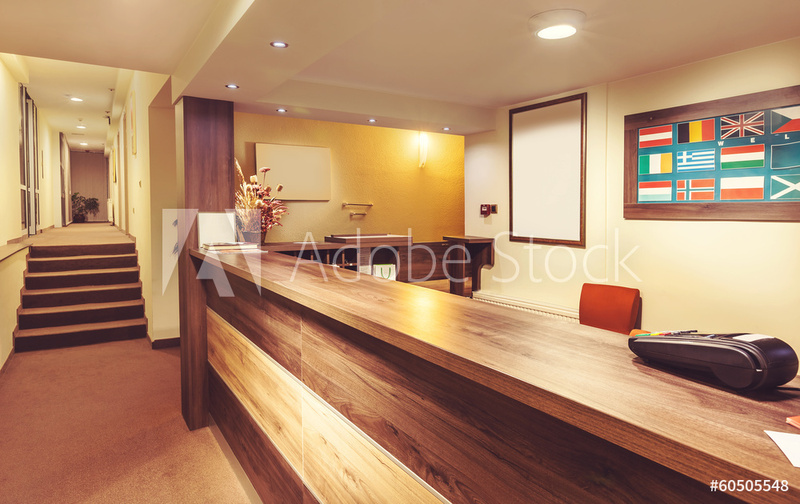 Secure Systems Aberdeen provides a dedicated staff that knows what it takes to attract and retain a loyal customer. Our computer sales department is trained to match you with the solution to best fit your needs. We provide a variety of Desktop computers, Laptops, Screens, Peripherals along with various parts and accessories. Our computer repair department gets the job done right the first time and can provide fast solutions to your service needs. These qualities have produced repeat customers and numerous referrals, which have enabled our company to grow significantly over the years. We enthusiastically invite you to experience the Secure Systems Aberdeen difference. 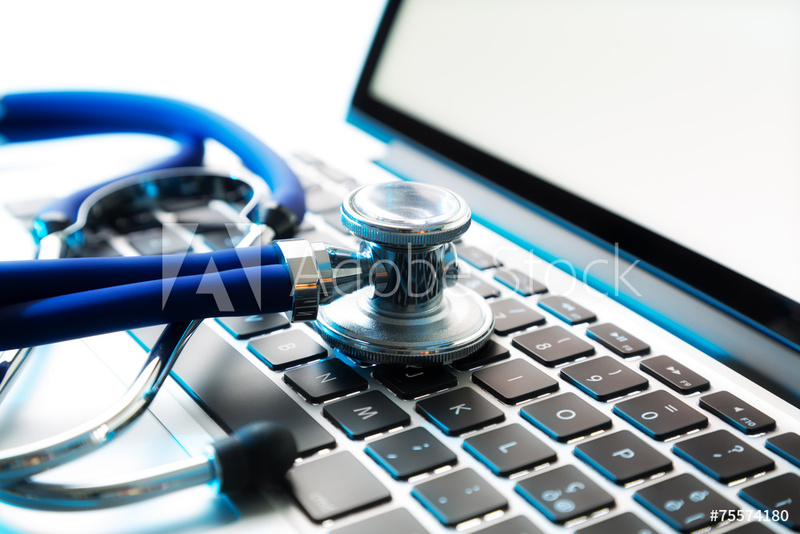 We promise to deliver not only exceptional computer related service but also very competitive pricing, knowing that in doing so you too will become one of our many satisfied customers.